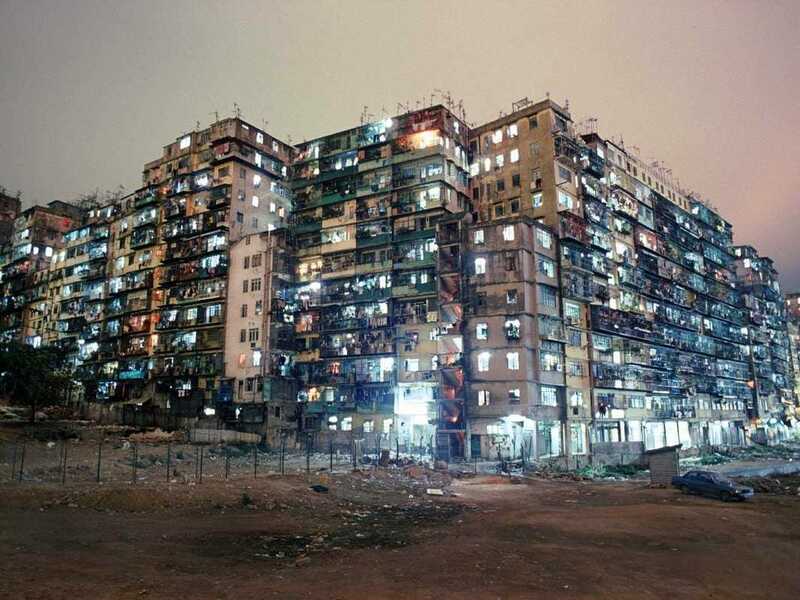 Photos of Hong Kong’s chaotic Kowloon Walled City, once the most crowded place on earth. Just outside Hong Kong there once stood one of the most densely populated places on earth. Photographer Greg Girard spent years investigating and documenting the strange place before it was demolished. Girard collaborated with Iam Lambot, another photographer, on a book about Kowloon, titled “City of Darkness Revisited,” available here. Girard has shared a number of photos from the project here, and you can check out the rest at the book’s website. Previous Previous post: Beatings, cattle prods and mock executions: Kidnapped journalist reveals horror of 6 weeks captive in Sudan. Next Next post: Chechnya opens world’s first concentration camp for homosexuals since Hitler’s in the 1930s.